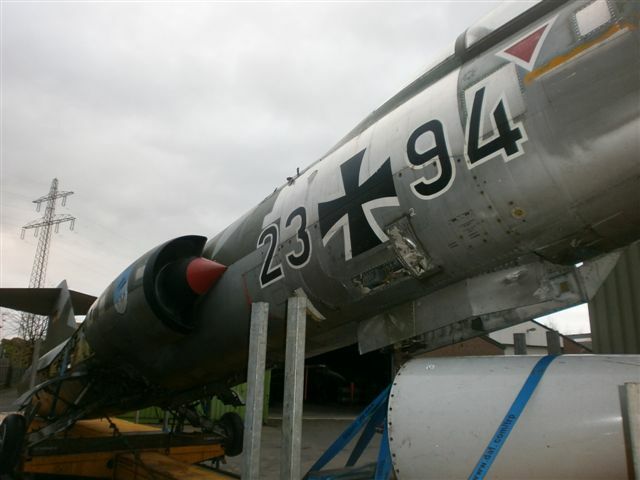 Yesterday we heard that F-104G 23+94 (Seen in Dresden for a lot of years and as fuselage not looking good anymore) has been transported to Baarlo (PS Aero). It had arrived already in November 2011. 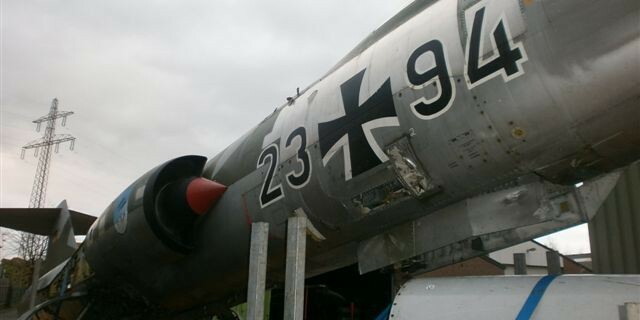 It was a complete surprise for me to hear that this fuselage has been added to this massive collection in Baarlo/Kessel Holland.